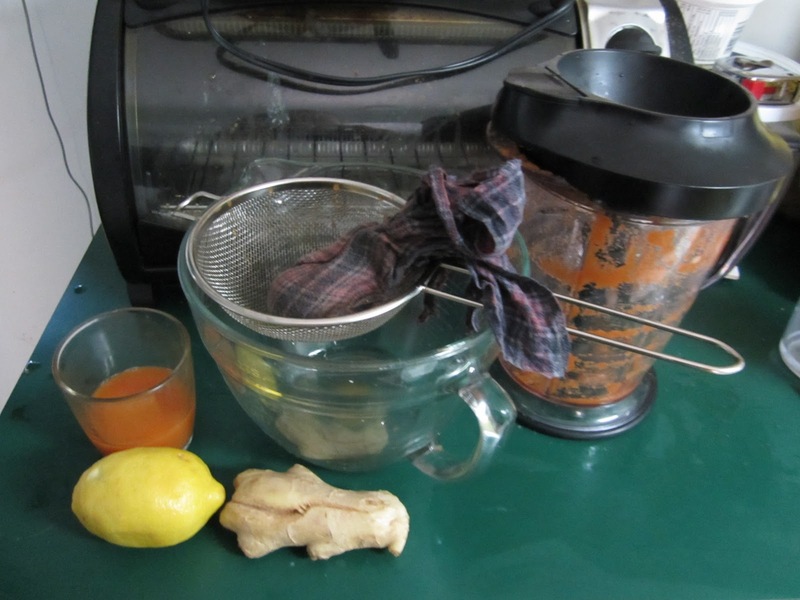 The Official KotO Recipe Blog: Ninja Master Prep makes a Fabulous Carrot Delight! Ninja Master Prep makes a Fabulous Carrot Delight! Put everything in the Ninja Master Prep or any blender and pulse until it is smooth (about 1 minute). Strain through a wire strainer and a piece of loose weave cloth or use a nut milk bag. Squeeze gently until you have extracted most of the juice. it makes about 2 cups. Save the pulp for making muffins or go ahead and compost it. Serve juice in tumblers with or without ice.